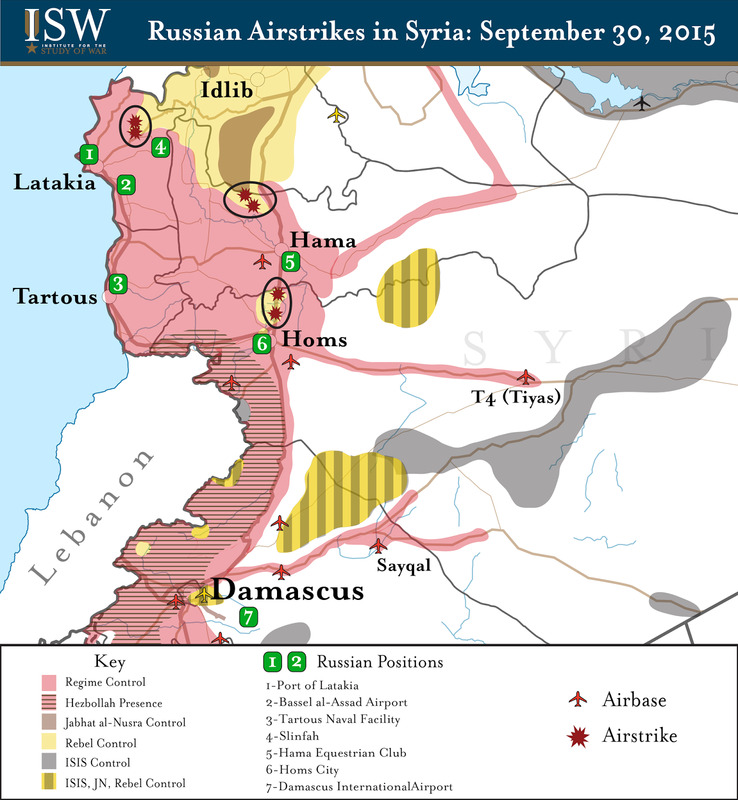 One day after launching a campaign of airstrikes in Syria, Russia announced that it is considering going into Iraq. “Our message to the Russians — I met with Putin — please join this fight against Daesh,” Abadi told PBS NewsHour. Daesh is another name for ISIS. This escalation signifies a “fundamental shifting of the balance of power in the Middle East,” Ali Khedery, the longest continuously serving American official in Iraq, told Business Insider in an interview. Khedery called the Russian strikes a “major world event” and compared the country’s actions to the formation of the Axis Alliance leading up to World War II. The alliance Khedery speaks of is between Iran, Syria, Iraq, and the Shia militant group Hezbollah. The group already set up a coordination cell in Baghdad. Russia started bombing targets in Syria on Wednesday, avoiding the strongholds of the terror group ISIS (also known as the Islamic State) and instead going after areas held by other rebels who are fighting the regime of Syrian President Bashar Assad, whom the US has said must step aside if ISIS is to be defeated. Initially, Russia insisted that it was entering Syria to wipe out ISIS, but experts say it’s now clear that Russia’s prime concern is propping up the Assad regime against nationalist rebels and maintaining its influence in the region. Thursday’s statements from Russia and Iraq come days after Iraq announced an intelligence-sharing agreement with Russia, Syria, and Iran. It’s unclear what the US will do moving forward. Secretary of State John Kerry said Wednesday that the US has “grave concerns” about Russian strikes in Syria. And US military official acknowledged that the strikes “do not correlate” with known ISIS positions, according to The Wall Street Journal. Khedery predicts that Russia’s escalation in the Middle East will continue as Russian President Vladimir Putin seeks to project Russian power and fill “a vacuum left by US President Barack Obama in the wake of his perceived inability or unwillingness to defend American and allied interests in the region,” he said.